Yesterday, the representatives from organizations including Rotary International, the Sparks Family, Latidos de Esperanza, Telus International and the Ministry of Health inaugurated the Unit of Intensive Surgical Care of the Bloom hospital, with a capacity of six beds. With this new unit, Benjamín Bloom Children’s Hospital will now have three Intensive Care units, the other two are for neonates and for general pediatrics. The beneficiaries of the new unit will be children with congenital heart anomalies, explained Ivonne López, Executive Director of Latidos de Esperanza. “The idea is to have beds designated to the pediatric cardiovascular program of Bloom Hospital, increase surgeries and reduce the waiting list for surgeries,” explained Lopez. 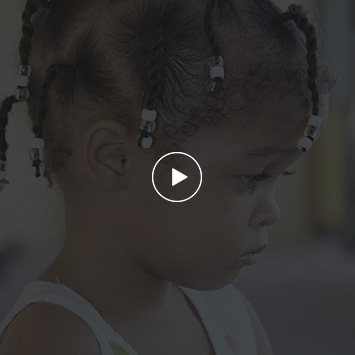 From 2009 to date, the Latidos de Esperanza Foundation has improved the quality of life of 1299 children, through its program. Each year more than 1,200 children are born with congenital heart disease, of which about 600 children need a procedure, López explained. The Minister of Health, Violeta Menjívar, recognized the altruism of the organizations that contributed with the transformation of the intermediate care room that is now the Cardiovascular Surgical Care Unit. “Recognize these great hearts, the altruism, the solidarity that many people, non-governmental organizations, national and international contribute to achieve this important work,” she said. According to Menjívar, Bloom’s Cardiovascular surgery program contributes “to improving the quality of life of the patients who suffer from a heart disease that may be due to congenital anomalies or systemic diseases that cause a malformation problem in Salvadoran children”, she added. Bloom’s cardiovascular surgery program works with its own funds and with the support of national and international organizations that help reduce infant mortality and improve their quality of life. According to Menjívar, there is an average of 162 annual Cardiovascular surgeries. She added that the program has been successful and efficient, despite the difficulties, but that is because of the support from the multidisciplinary team and the altruistic organizations. The donation delivered yesterday includes: 6 vital sign monitors, 3 mechanical ventilators, 1 electrocardiogram, 5 infusion pumps, expansion of the gas network, change of furniture, a crash cart that serves to provide assistance in cases of respiratory or cardiac arrest. The ICU project has an investment of more than $202, 161.87. 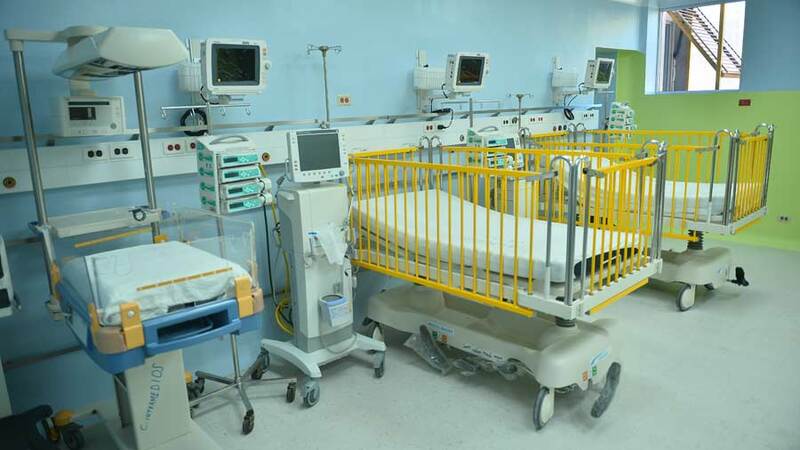 With the unit inaugurated yesterday, the Bloom Hospital will have the capacity to simultaneously serve 37 infants in intensive care, within all it’s three units.